Can you help on 22nd & 23rd July PBL2 drivers required? Bewdley Rowing club requires volunteers to man the safety boats during their regatta. 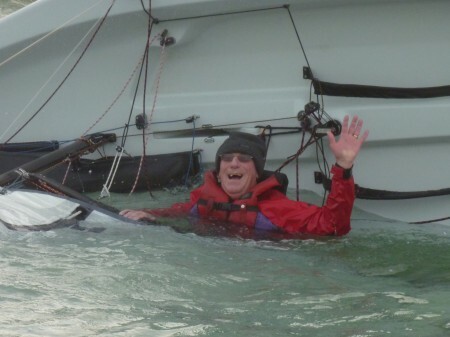 This is a great opportunity to increase your on the water power boat skills for the next level RYA safety boat course with added dynamics of river flow. They have 3 of their own boats which need manning with PLB2 drivers to comply with their insurance. 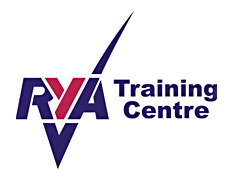 Trimpley is now a PLB2 training centre and funds from this are keeping the membership fees low it is a very good way of promoting our RYA activity. Please let me know at the email address below if you can help. Ideally, before Friday 19th May that’s this week. Even 1/2 day can help.